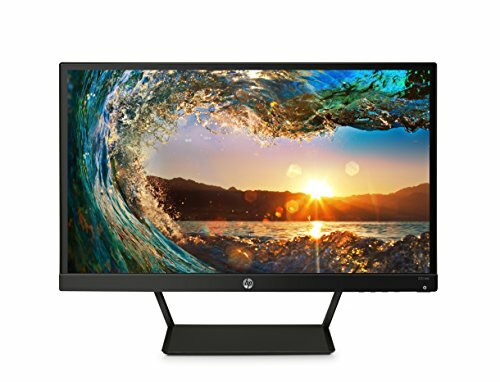 Going out to shop for a desktop? Well, you must be having certain configurations in mind and are going to look for a system that is built around your configuration requirement. Most of us consult our friends/ colleagues and surf the internet for days to understand as to what configurations would be best as per our usage before going out to purchase a system. But do we research as much before we decide upon the monitor we would be carrying back home? Apparently, a monitor must also be packed with as much caution to get the best results out of it. 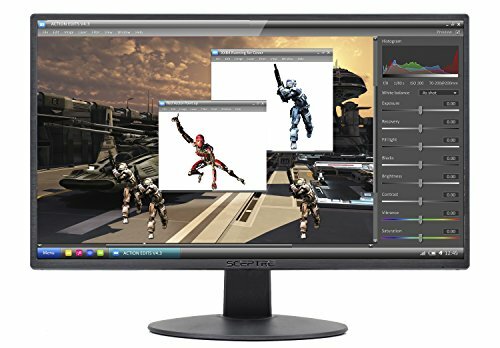 Let us learn about the different kinds of monitors available in the market to decide the best-suited option for us. 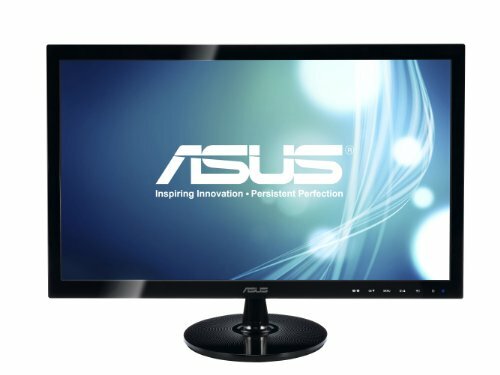 There are mainly three types of monitors available in the market – LED Monitors, LCD Monitors, and Plasma Monitors. LCD monitors can be accommodated in a small space. These are lightweight, power efficient, offer high resolution and low radiation. 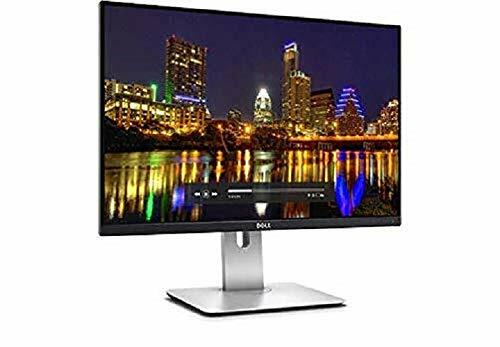 LED Monitors also come with the same advantages however they outsmart the LCD Monitors when it comes to displaying quality. Plasma Monitors, on the other hand, have larger screens. They offer a better contrast ratio and deeper blacks however these may not work as good if placed in a brightly lit room. 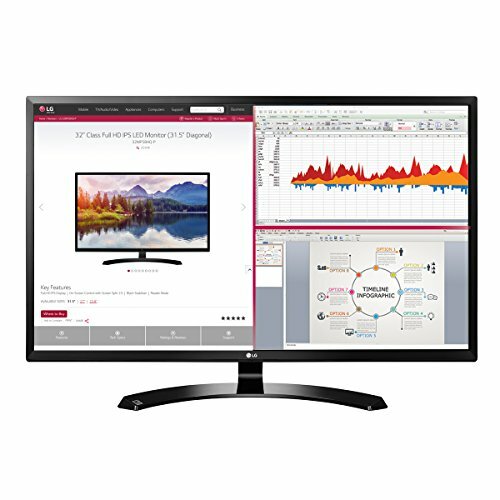 These monitor screens also provide wider viewing angles and have better motion tracking. So, all these varieties of laptops come with their own set of benefits and drawbacks and only you can choose what is best for you as per your requirement. Besides the above-mentioned features, you must also consider a few points to ensure that you have the best buy. The best of monitors come with a money back guarantee and at least three years warranty of various parts. These are appropriate not only for performing general office tasks or browsing the internet but also offer a good gaming experience and watching movies (however, you would be able to enjoy these to the fullest if you have a big screen). The best of the lot is also equipped with 3D technology.